New and Improved Quartz Rose Micro Blend with actual Rose Fiber Blended into the carded roving. Inspired by the Pantone Colors of the year 2016 and Rose Quartz Crystals. *This new and improved blend does not have the Tencel and lavender merino fiber blended into it. The fiber content of this dreamy blend makes it such a joy to spin. The fluffy soft texture, the way the light gleams off the rose and bamboo fibers, and the airy almost weightless qualities make Quartz Rose a must try to spin! Providing a durable yarn with drape and a silky smooth finish with a slight halo. 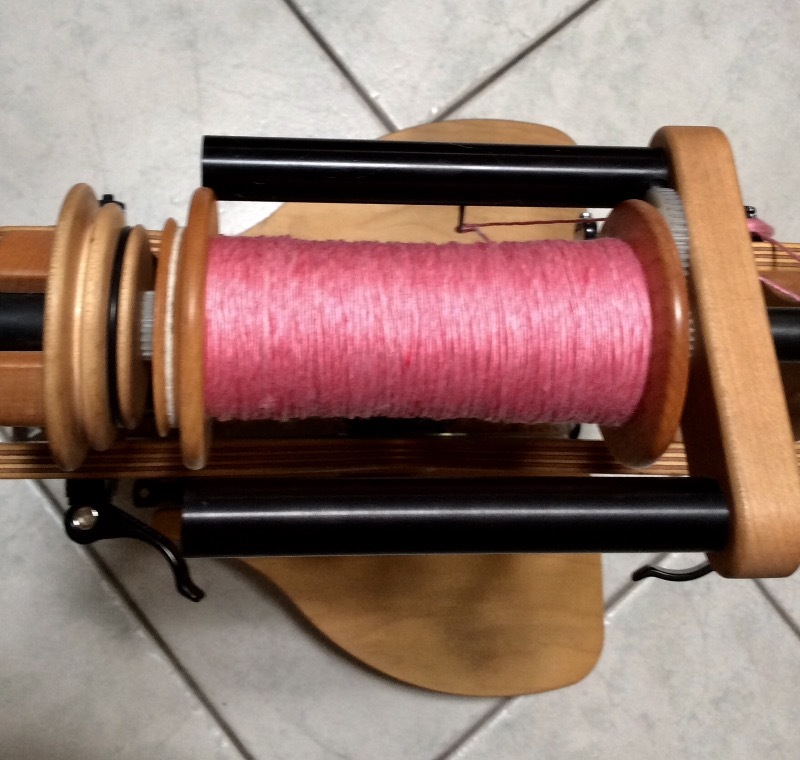 The contrast of the pink bamboo against the silky white rose fiber, the starch white faux cashmere, and the nearly pastel pink superfine merino creates a ready to spin fiber. This fiber would be gorgeous in a woven project, or even blended with other fibers. Create to your hearts desire. Inspired by our Quartz Rose Micro-Blend? You can make your own blend just like this. All you need is Rose Fiber, Bamboo, and Merino. Of course you can really create something special with any of the fibers we offer in our spinning fiber section. All you need is your favorite fibers and a blending board or drum carder to get started. This fiber is so squishy! Order 2 to 10 pounds of it and just squeeze that bag. Then when you get over squeezing the bag open it up. 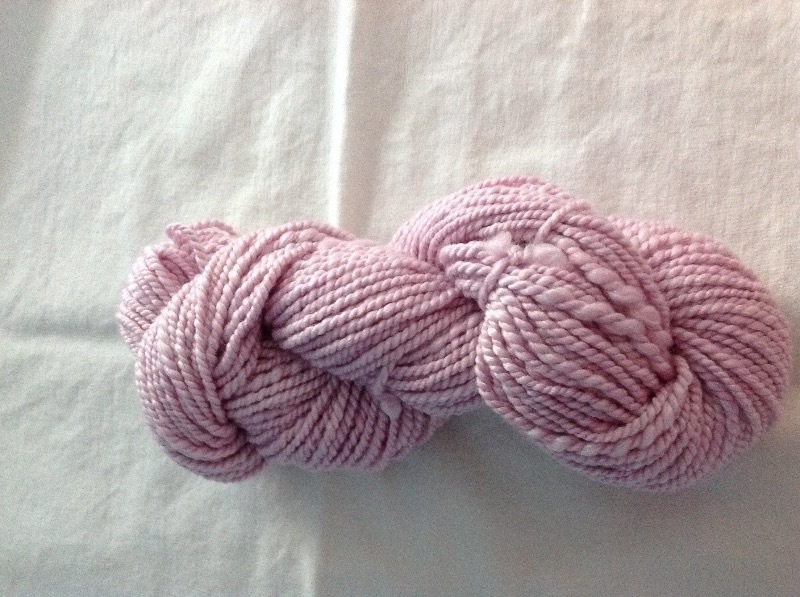 Inside you will find a brilliant but not gaudy bright pink bamboo mixed with a soft medium pink merino. The softness is unmatched, the color is truly outstanding. It just begs to be spun lace weight, and made into a sheer shawl or strappy top for summer. But I think I'll have some left over that I'll spin into sock yarn. No one can have a bad day wearing pink socks. This was so fun to spin with! Such a unique yarn, that I plan to knit a cowl from. You won't be disappointed with this fiber! This is the second time I purchase fibers from Paradise. The only complaint I have is that I want all of them! The fibers are silky and easy to manipulate in wet felting (alas I don't know how to spin--yet) and they feel wonderful against the skin. More importantly, the wools are colorfast and withstand the abuse of felting, fulling, hot water and soap. I love it! The color and feel of this fiber is fabulous. Saw some on Facebook spun and plied - beautiful!! This is just as soft as it looks! 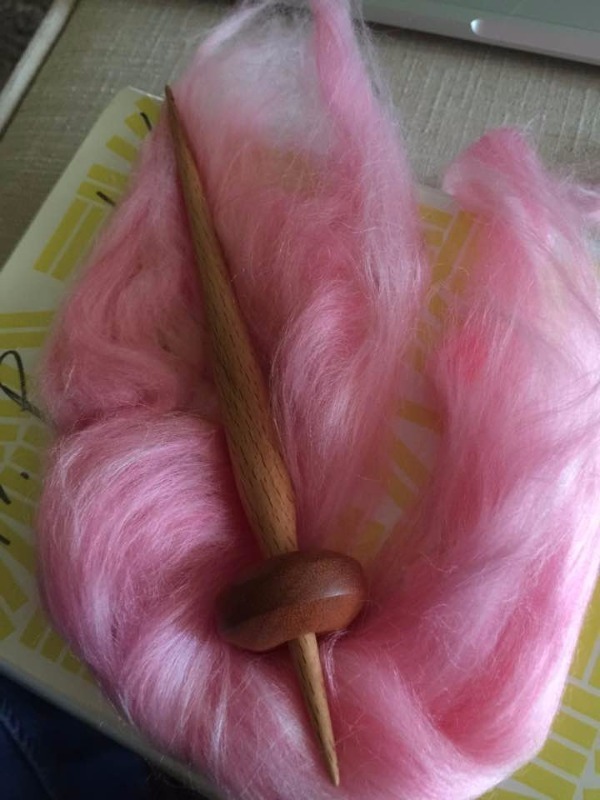 The rose fiber adds a nice seen to the blend, and the color of the mix is beautiful. I will definitely purchase again!